Are you asking yourself where you should get your income taxes done? Look no more. We are a CPA firm that can help you with your personal taxes and/or business taxes and bookkeeping. 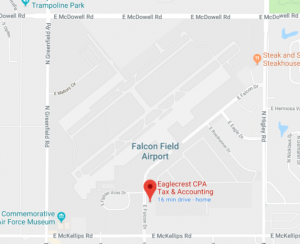 Eaglecrest CPA Accounting and Tax, located in Mesa, Arizona 85215, was established in 2002 to provide financial solutions that go beyond bookkeeping and tax preparation to small businesses . The owners are able to provide further insight to the automotive and restaurant industries having owned and operated businesses in these fields. Management and staff members are always available to personally speak with you to answer questions and provide guidance on financial matters. We believe in the value of relationships and we view each client as a partner. The result of your success is our success as well. Geographical location is no problem – We are currently servicing clients from the east coast to the west coast with various systems in place to accommodate any business location in the United States. Our goal to our business owners is business services delivered in an accurate, timely fashion so you can spend your time growing your business and making the important business decisions that result in more profitability. Julie came on board as co-owner of Eaglecrest CPA Accounting and Tax in 2005. She received a Bachelor’s of Science in Business, with an emphasis in Accounting from University of Phoenix in 2009. 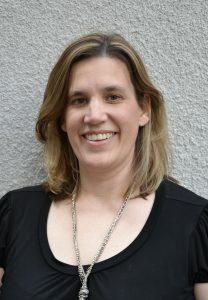 She also received her Master’s degree in Accounting and Financial Management from Keller Graduate School of Management in 2011 and has earned her CPA in 2015. Julie specializes in the restaurant and automotive industries as she has had previous working experience as well as accounting experience in both. In her free time she likes to spend time with her husband and two daughters. She also enjoys playing oboe in the Scottsdale Community Orchestra. 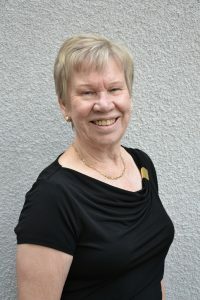 Jean started Eaglecrest CPA Accounting & Tax with her husband in 2002. She has been involved in the accounting field since 1995, specializing in the automotive and mobile park industries. Jean’s hands on experience in the automotive industry comes from her involvement as an owner of two nationally franchised automotive shops. In her free time she likes to ride bikes and travel in their 5th wheel camper, nick-named “Eagle 1” and spend time with her 8 grand kids. 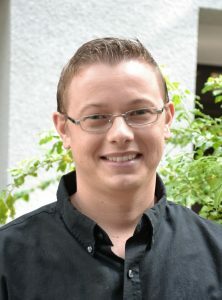 Steve started Eaglecrest CPA Accounting & Tax with his wife in 2002. He has been in the computer engineering field since 1969. 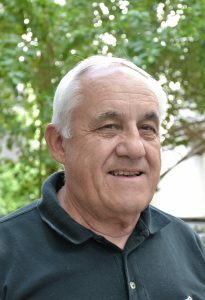 After his retirement from Lockheed-Martin where he was a Senior Staff Software Engineer, he opened several automotive franchises. In his free time he likes to ride bikes and travel in their 5th wheel camper, nick-named “Eagle 1” and spend time with his 8 grand kids. Joy joined our staff in 2014. 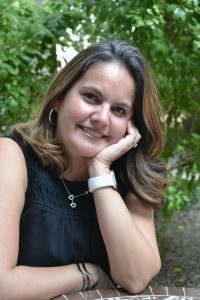 She received her Bachelor’s degree in Accounting from the University of Texas Permian Basin in 2014. In her free time she likes to listen to Podcasts, attend food festivals, along with hiking and walking her dogs. Kimberly joined our staff in 2012. She currently is attending Chandler Gilbert Community College where she is majoring in Accounting. In her free time she likes to watch movies and spend time with her nephew and niece. Linda joined our staff in 2014 and works out of her Queen Creek office. She received a Bachelor’s of Science in Business, with an emphasis in Accounting from University of Phoenix in 2009. In her free time she likes to spend time with her husband and two sons on the soccer fields each weekend. Janet joined our staff in 2014. 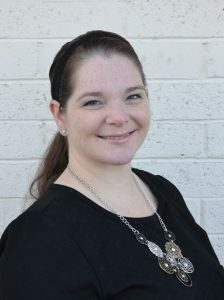 She received her associate’s degree in Arts from Mesa Community College. She plans to attend a University this fall to study fashion. 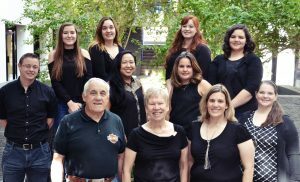 In her free time she enjoys sewing, walking her dog, playing video games, and volunteering with East Valley Children’s Theatre with making costumes. Jocelyn joined our staff in 2015. 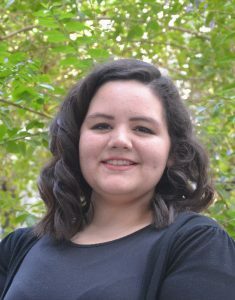 She currently is attending Arizona State University studying Music Therapy. In her free time she likes to play Cello, try new instruments, baking, and spending time her family. 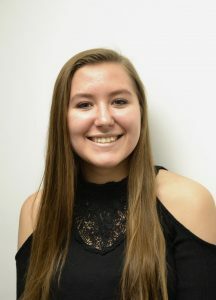 Allie joined our staff in 2017. 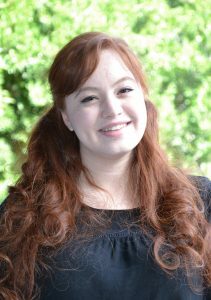 She currently is attending Chandler Gilbert Community College and will receive her Associate’s degree in Art this summer. After that time she will be joining the Navy. In her free time she likes to ride horses, bike riding, and work on puzzles. 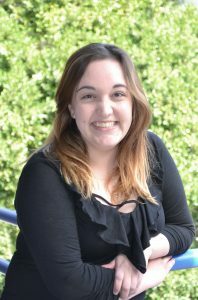 Lindsey joined our staff in 2017. 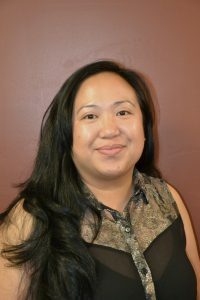 She received her Bachelor’s degree of Science in Accounting from Ottawa University in 2017. She will be starting her Master’s in Accounting and Financial Management at Keller Graduate School of Management this fall. In her free time she likes to scrapbook and spend time with her husband and three children. Shane joined our staff in 2018. He currently is attending Western Governors University where he is studying accounting. In his free time he keeps involved with his church, spends time with his wife and two daughters, and enjoys hunting.